Hello lovelies and Happy Wine Wednesday! OMG – do i have a FUN bottle of crisp, white wine for you this week! I hope you have been well – busy, active, steering clear away from this nasty cold virus that seems to be sweeping the city! Good grief! I, for one, can say that I am DONE with being sick and want to kick off my 41st year in a healthy way. And what better way to close a year and start a new one than with a super fun and fresh bottle of wine! Ok – down to business. 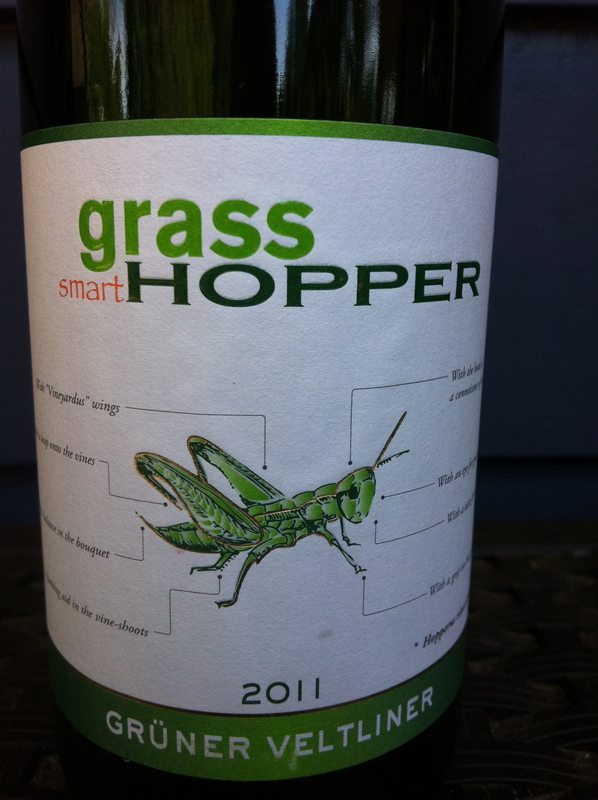 Smart Grasshopper’s Grüner Veltliner is clear and pale lemon-green in the glass. It had a pretty low aroma intensity and I caught gentle whiffs of stone fruit, lettuce and minerality. On the palate is where this little wine really shines…It is very dry with high acidity and has a pleasing mouth-watering effect. It is medium alcohol at only 11.5% so two glasses isn’t going to floor you! 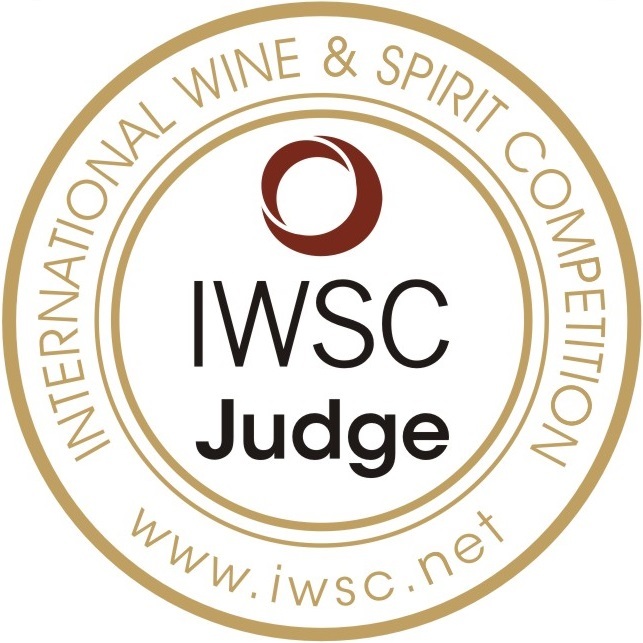 It is light in body with medium + flavour intensity and notes of white peach, lemon rind, mineral, lettuce and a hint of perky white pepper spice. The finish was quite short but that didn’t bother me. Are you ready for the price??? Yes, well – my suggestion to you is to stock up on this fun, funky springtime bottle for the incredibly affordable price of $11.99 at your local B.C. Liquor Store. Yes – you read that correctly…$11.99. I am thrilled with this little find and am thrilled to have tried a new grape variety I hadn’t tried before! This is a GGG ‘Hell Yes” wine at an amazing value! Perfect and FUN for spring and summer gatherings, picnics, or any idea you can come up with! Give this grape variety a try – it gives both Sauvignon Blanc and Pinot Grigio a run for the money! Pair with shellfish, oysters, light and crisp salads or a sunny afternoon. As always – thank you for reading! You comments are always welcome and please let me know if you have any new favourites that you would like me to review. Happy birthday. I’m sure it was a good one. Mine was quiet, had to work. Yes, I love Gruner Veltliner, we have one at the store. I don’t know why more people aren’t trying it. Cheers!